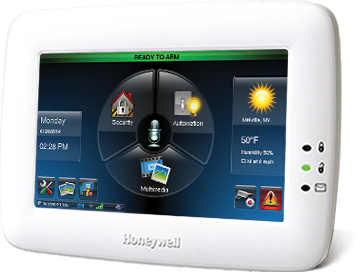 Insure the safety of your family and valuables with a home security system you can depend upon. Take control of your home with your phone or mobile device. Unlock doors, turn on lights and more remotely! 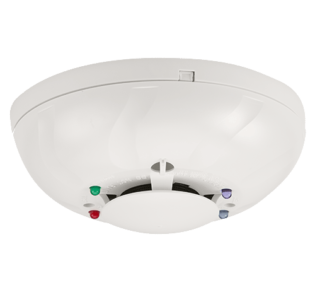 Get an alert when smoke or carbon monoxide is detected within your home or office. When it comes to finding a security solution for both your home and office, discover what countless satisfied customers already know: No one beats Middletown Security Systems, Inc. We have been providing Middletown, Springboro and southern Dayton residents with complete security systems for over 50 years. Our professional staff will work closely with you to create a customized solution to help protect everything important to you. You simply cannot put a price on the safety of your family, business, and property. 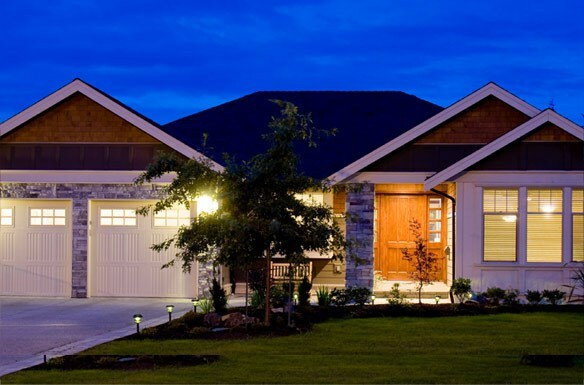 Middletown Security Systems offers you unmatched peace of mind with a security system that fits your unique lifestyle, as well as your budget.